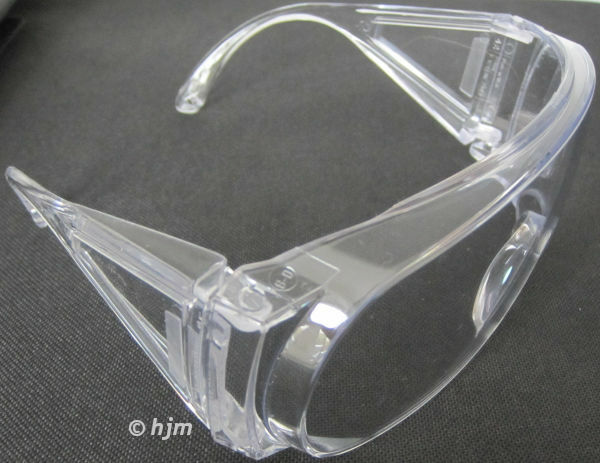 These goggles are usable in aseptic and sterile areas where the product cannot have contact with hair or skin particles. The protection goggles offering high contamination protection against eyelash and eyebrow hair as well as against skin particles from the eye zone. They are economical as it is reusable.